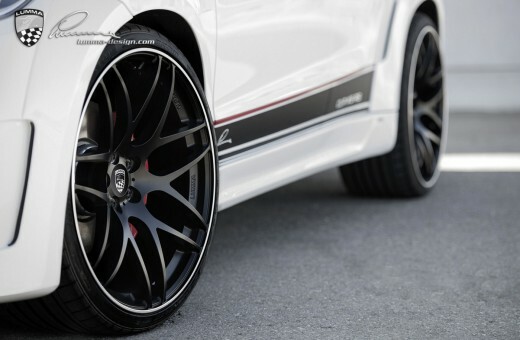 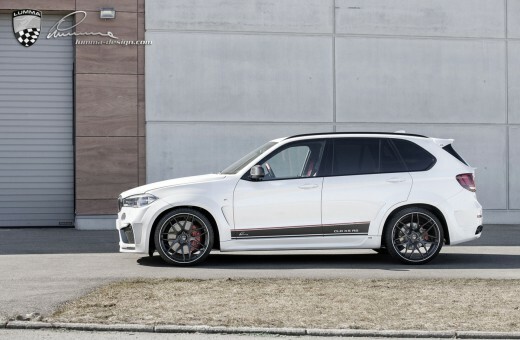 <<SPECIAL OFFER: discount on aero Lumma CLR X5 RS! 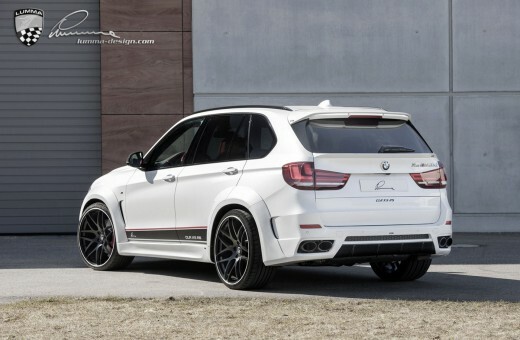 Aerodynamic bodykit Lumma CLR X5 RS + set of wheels with tires R22 + extension exhaust systems + 2 and the rear spoiler + carpets in the living room + pedals with discount 8750 euros! 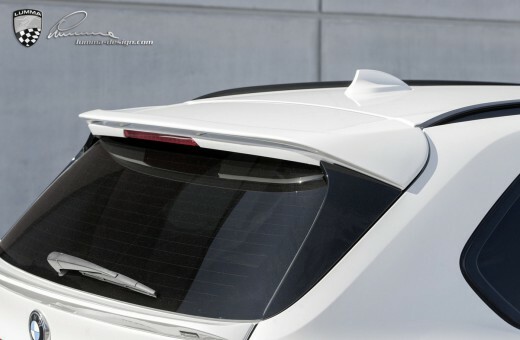 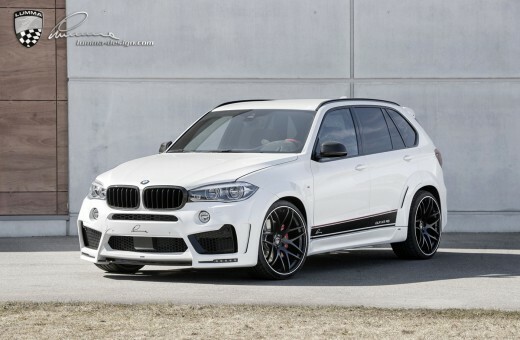 The body kit is suitable for installation on all versions of the BMW X5 (F15), including M-series (F85). 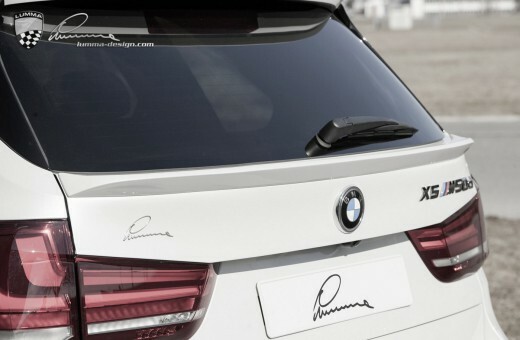 Kits are in stock in Moscow and are ready for shipment or installation on the day following the payment.The number of sets of actions is limited!